Let me walk you through the website and let me be your tour guide. The first part of the homepage is a slider. 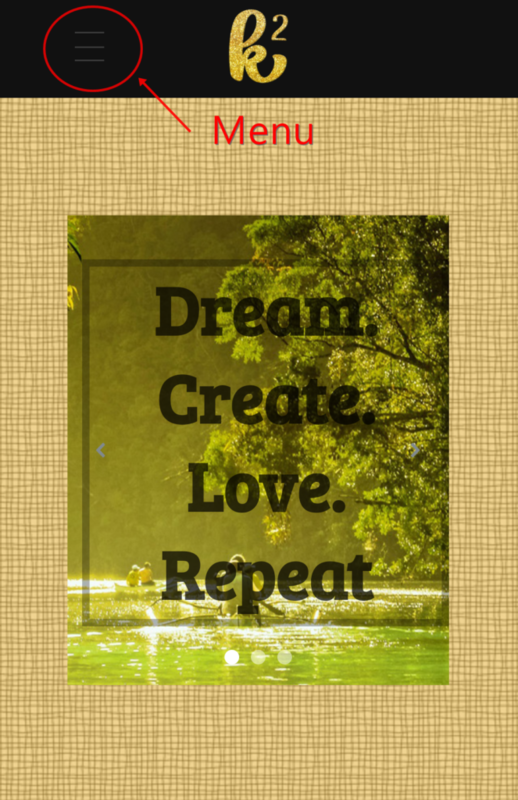 The front page opens with a slide of my current mantra: Dream. Create. Love. Repeat. On the right side of the header, there are links to the different pages of the website. When viewed on devices with smaller screens, the menu can be found on the upper left part of the header. The slide automatically shifts to another one but you can also click on that arrow button to swipe to the next slide. The next slide introduces me, the website owner, and what this website is all about. When you click the “Read more”, a window opens with my about-me page. I wish I had a newer photo and had photo shoot specifically for the site. I no longer look like this person in the photo. I was thinner and younger in this photo. On second thought, let’s stick to this photo. Ha! If you scroll down my site, you can read my recent blog posts. I was able to get my blog posts from the old blog. 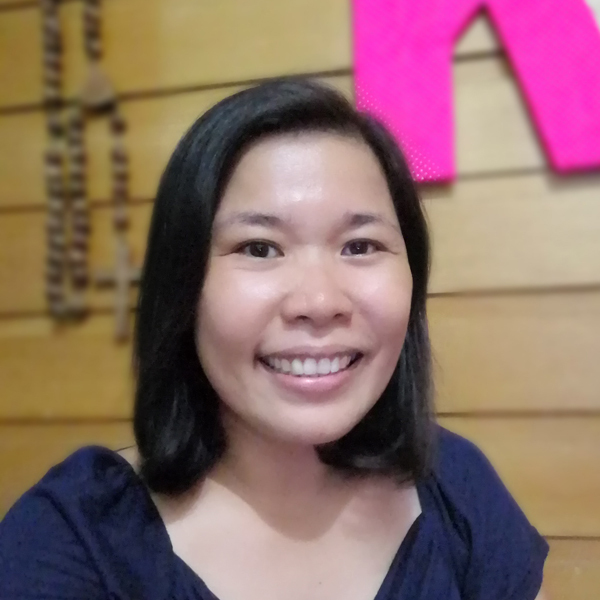 I am just glad I was able to retrieve seven years of writing so you may find some of my photos marked with theunstressed.com. I will not be editing some of those photos. I am still in the process of checking broken links. I had 380+ posts. I don’t know if I have the time to change the watermark of the photos inside those 380+ posts. If you are not much of reader, you can follow me on Instagram and just view my photos. Or you can also subscribe to my Youtube channel for travel, recipe and art videos. I am still thinking if I should start vlogging. Ha! 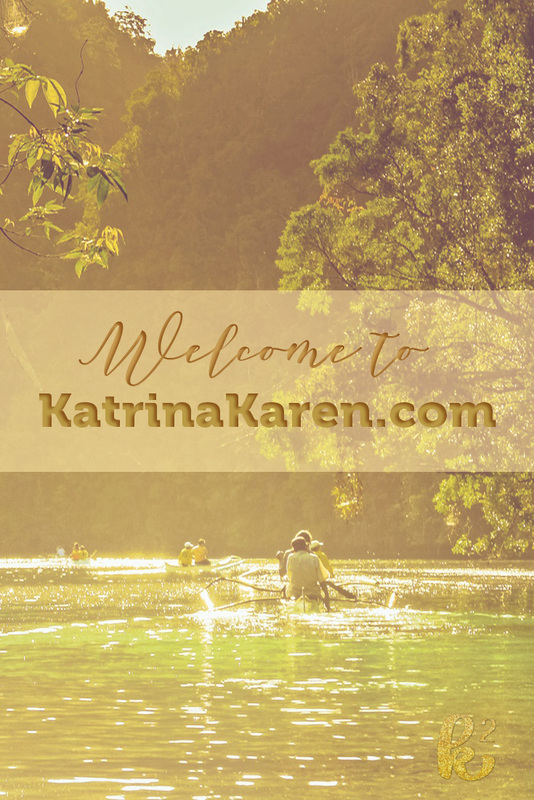 And if you like to receive updates, you can subscribe to my newsletter and follow my social media accounts. That’s it. I wish I can do a lot more in terms of design and functionality but this will do for now. I hope you like the new design. You can always send me a message if you find a glitch or ask me any question in general. You may also leave a comment below. 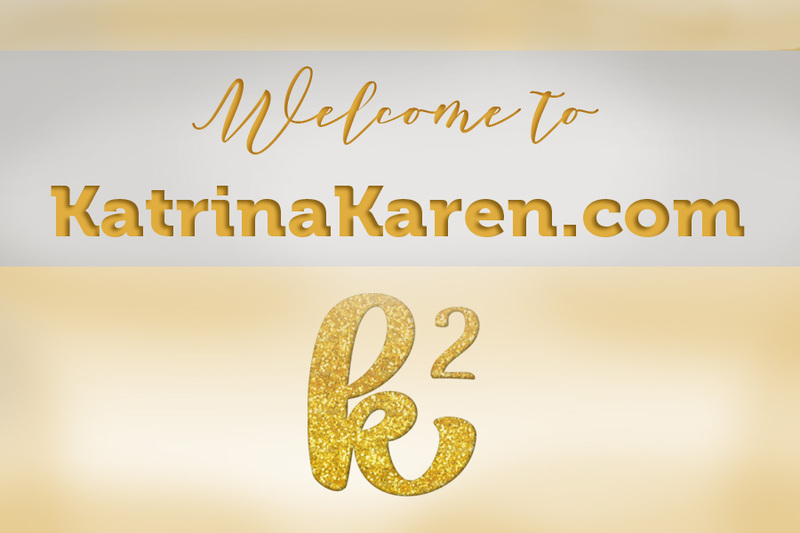 Thank you for visiting KatrinaKaren.com!